The Peebles Law Firm has been practicing law in North Texas for over half a century. We are committed to providing helpful, timely, efficient and honest representation. * For our clients, we will work to provide the best legal services -- timely, efficiently, and economically. * For our profession, we will foster to maintain a civil environment based on mutual respect and The Lawyer's Creed. C.D. is committed to civil litigation. Just about all he does is sue and defend people and their businesses. 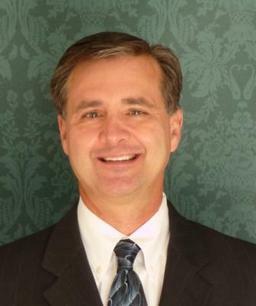 He has been involved in over 1000 lawsuits primarily as a plaintiff attorney in breach of contract litigation such as failure to make timely payment for services rendered, fraud, mechanic's and materialmen's lien claims, construction workmanship, leasehold disputes, and deceptive trade practices. 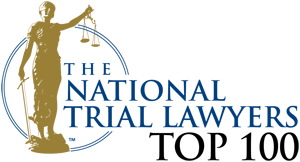 He represents clients who are defendants in lawsuits that have been wrongfully sued in these areas as well as employment litigation. He also helps litigation clients with their business and personal needs. ​C.D. 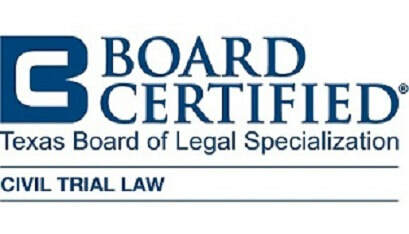 is Board Certified in Civil Trial Law, one of only 100 attorneys in all of North Texas to be a selected for The National Trial Lawyer Top 100 Trial Lawyers, a member of the Texas Bar College, and has the highest peer review rating (AV) from Martindale-Hubbell. Paul's career as a personal injury trial lawyer and mediator spanned 45 years. He was Board Certified in Personal Injury Law. He is now retired. He continues as a consultant for all matters legal and personal for C.D. ​Clay practiced law in Killeen before moving to Fort Worth. Attorneys continue to share stories about his wit and humor. He is greatly missed.